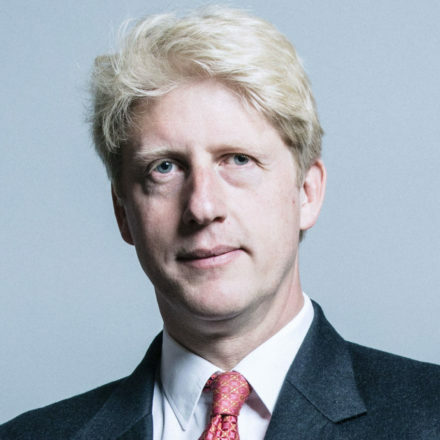 Rail minister Jo Johnson has quit his post over the government’s handling of Brexit. Orpington, the Greater London constituency represented by the brother of Boris Johnson, voted in 2016 to leave the EU by 56.2%. Several Labour MPs who support the ‘People’s Vote’ campaign welcomed the resignation and Johnson’s comments. Well done @JoJohnsonUK, putting country before party. Clive Lewis, a Corbynite MP who left the shadow cabinet to vote against triggering Article 50, highlighted Johnson’s criticism of the Tory Brexit plan. Diana Johnson pointed out that Johnson did little for the North of England in his role as rail minister.